A visual and physical journey to portrait the world. In English ‘I see’ means ‘I look’ but also ‘I understand’. Fabrica’s photography department closed its Treviso headquarters and went out into the world, where things happen, to carry out this project. 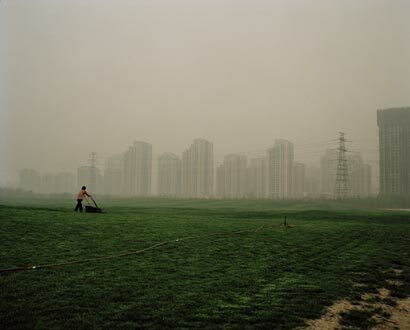 In a single report, six photographers have chosen their own story to tell about the changes in the six major geographic areas of the world: North America, South America, East, Far East, Africa and Europe in order to identify a common direction or underline the differences. In the politics of the struggle between East and West, the role of women in society is often highlighted as a measure of what is right and what is wrong. Accusations are thrown around, but often without any understanding of the culture to which they are directed. 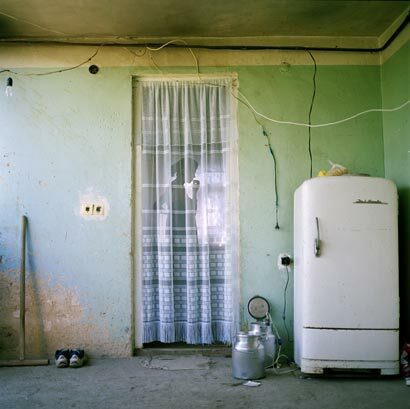 After four years covering the conflict in Iraq, where he was often confronted by death, Ashley Gilbertson, decided with this project to represent life and death in different communities based in Vienna. 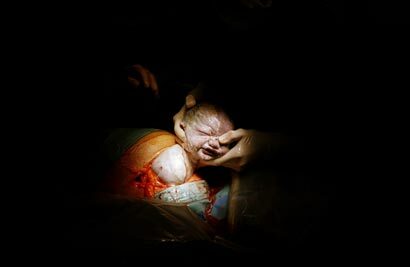 As he says: ”I realized that the reason I wanted to photograph death was to show viewers that our lives are precious, and rich with choices from the moment we are born. In this photo-reportage from Cuba and Los Angeles, Leonie Purchas explores the idea of the family and its role in society through portraits of members of a family divided and living very different lives. In this examination of the relationship between parents and children, the photographer seeks to capture what does not change, showing that continuity does indeed exist in our rapidly-changing societies. This project looks at the question of energy, from the search for alternative, less-polluting sources of energy to the exhaustion of the planet's resources. 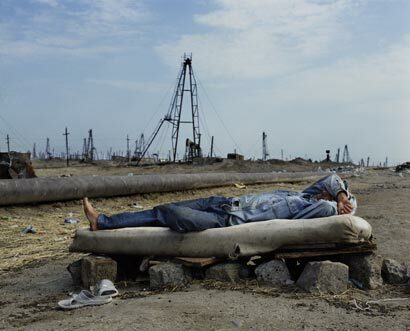 This series of photographs by Lorenzo Vitturi focuses in particular on the depletion of oil resources in the Caspian Sea region. Over the last decade, the planet has experienced more extreme weather than during the whole of the previous century. weather is what it used to be. Terra Madre is a Slow Food project bringing together representatives of 1,500 communities across five continents to develop of a new concept of sustainable agriculture and to promote a healthy, high-quality diet. This photo-reportage from Alaska, Japan and the Democratic Republic of the Congo looks at different traditional methods of fishing and their relationship to local ways of life. 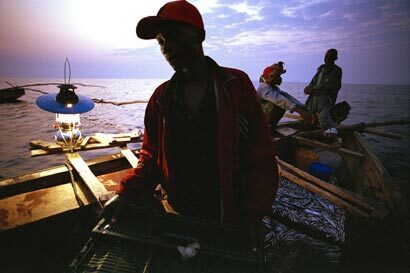 Adam Huggins follows fishermen from three different continents as they go about their work and their daily lives. Authors: Olivia Arthur (UK), Adam Huggins (Canada), Ashley Gilbertson ( Australia), Leonie Purchas (UK), Lorenzo Vitturi (Italy), Philipp Ebeling (Germany). Fabrica is grateful to Fuji for supporting this project. Copyright © 2006 Fabrica s.p.a.